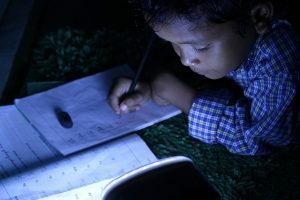 According to the study conducted by the Australian Covert Bullying Prevalence Study, 1 out of 4 students (in a sample of 20,832 Australian students ages 8 – 14 years) was reported being bullied every few weeks or more, with the highest frequency of report from children in Year 5 (age 10-11 years) (Cross et al., 2009). Also, in another one large national study conducted in Australia, approximately 1 out of 6 school students (age 7-17) was reported bullied at least once per week – with an increasing report by primary-school children than secondary-school students (Rigby, 1997). 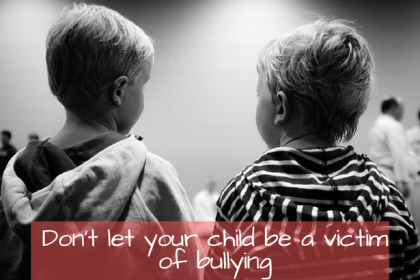 Longitudinal Study of Australian Children found out that 1 out of 3 students ages 10-11 years was reported being bullied by their peers, with name calling or teasing being the most common aggravating way of bullying than physical bullying (Lodge & Baxter, 2013). A survey was conducted in 36 countries around the world and it was found that bullying in Australian primary schools is rampant that it was even placed in the worst category. Only Kuwait, Qatar, Taiwan and New Zealand fared worse. According to the Trends In International Mathematics And Science Study, more than 25 per cent of Australian year four students said they had experienced bullying. This shows that the number of bullying in Australian primary schools (which is participated by almost 460 schools in the survey) is at a rate of almost 50 per cent above the international average. 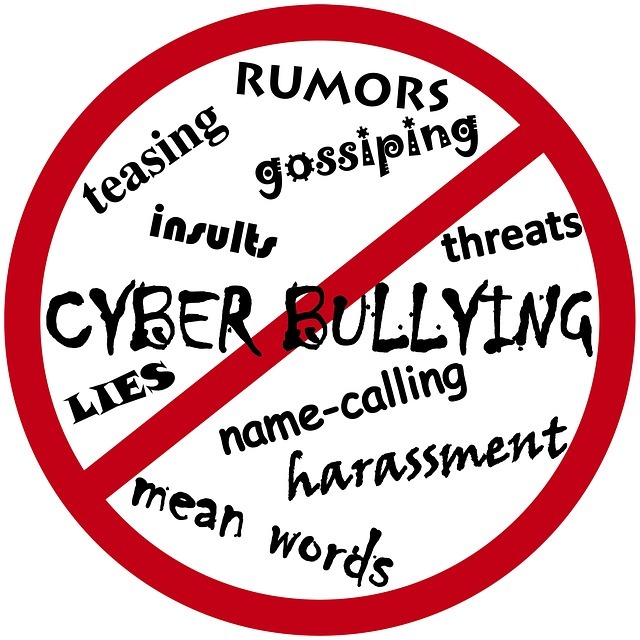 Since we are now in the modern or computer age, children can also suffer bullying online, better known as Cyberbullying. Older students, who have more access to the Internet and social media have higher cases of bullying than the younger ones. Also, 80% of students who cyberbully tend to bully offline and 84% of those who were bullied online also suffers bullying offline. 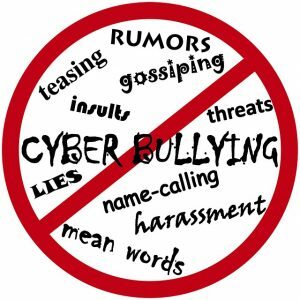 A surprising rate of 64% females from Years 6 to 12 was reported being cyber-bullied. It also shows that high cellphone usage makes cyber-bullying easier since it is the easiest access to the online world. Children who were victims of bullying were greatly affected by their school performances, 34% said that their attendance at school has been affected while others said that 17% made a progress at school despite being bullied. Furthermore, a 38% data was reported that some were having trouble either making friends, playing with other kids or engaging in sports activities at school. It was also reported that 31% of these kids who experience bullying have some problems with sleeping and 37 % have problems keeping up with school work. 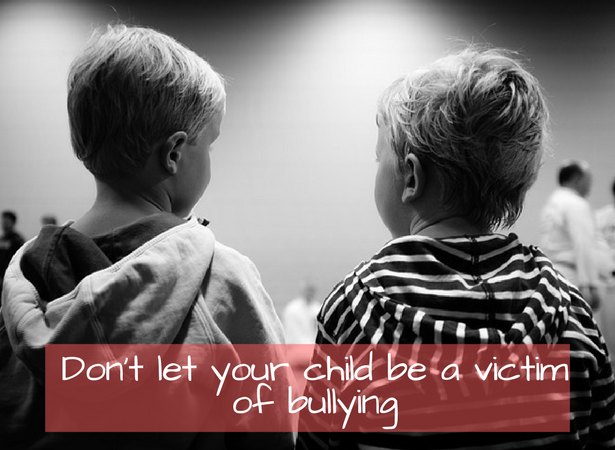 What are the long-term effects of bullying? 1. As mentioned by the Centre for Adolescent Health, kids who happened to be bullied are most likely showing depressive symptoms and were up to nine times more likely to have suicidal thoughts. 2. Young people who bully have a one in a four chance of having a criminal record by the age of 30. 3. Research says that if a girl was a victim of bullying during her primary school years, it’s most likely that they’ll be a victim as they age. 4. Bullying could also cause psychotic symptoms in early adolescence as well. How can you benefit from learning Brazilian Jiu-jitsu to stop bullying? Brazilian Jiu-Jitsu is the most efficient martial art in the world for self-defense and one-to-one combat. 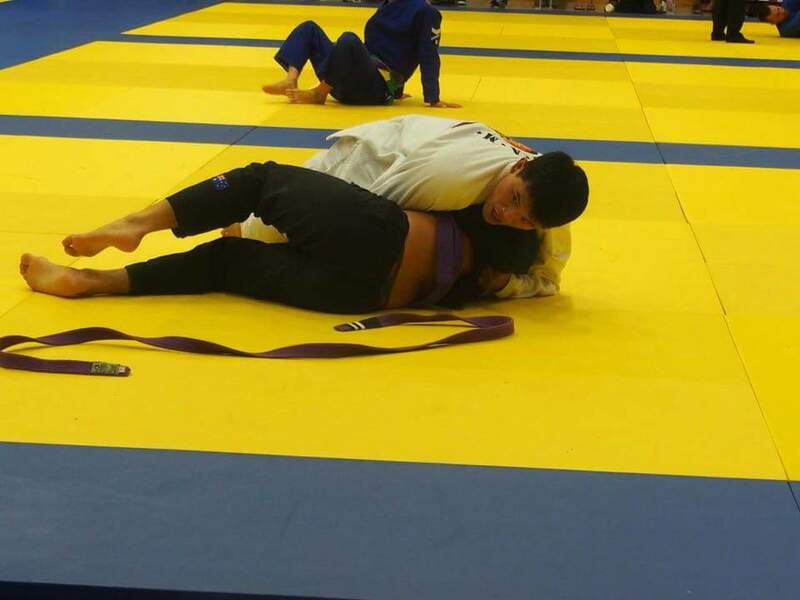 The use of a range of techniques, such as joint locks and chokes, to immobilise or to make an opponent submit are based on leverage and control. This makes it easy for a weaker or smaller person to defeat a bigger and stronger opponent in any situation. 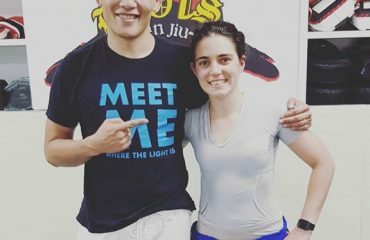 Brazilian Jiu-Jitsu is the only martial arts where it is proven that a smaller person can subdue a larger person – regardless of size, weight or gender. 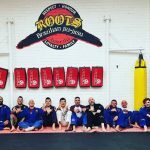 Boost your confidence – Training in BJJ will teach you how to approach different situations and successfully navigate them – including when you are confronted against a bully. The success that you experience as part of the training produces the confidence and willingness needed to approach all kinds of challenges especially in the future. The confidence you develop is strong because it is based on achievement of not just yourself but also the support and encourage from your training partners. 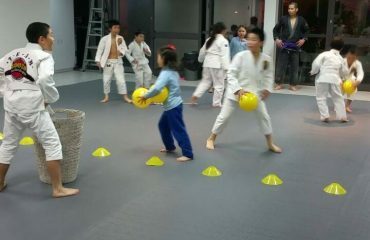 More physical play-time and less screen-time – By participating in BJJ, it reduces the amount of time your child or yourself and the likelihood of cyber-bullying from happening. In addition to that, physical activities will also keep you fit and active – giving you more energy and focus during school. 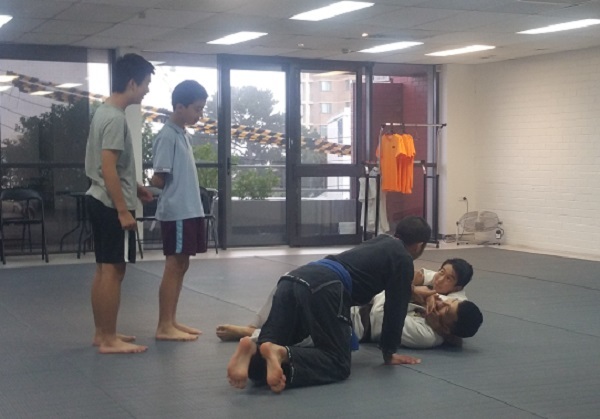 You’ll be given great benefits when you enroll in the Hurstville Martial Arts(HMA) BJJ program such as gaining self-confidence, discipline, respect and self-defense. 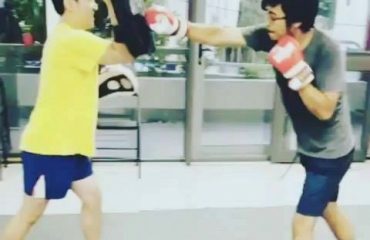 Learn how to defend yourself with techniques that are non-violent in order to maintain safety when assaulted physically. Bear in mind that your main goal is to develop your confidence and maintain positive values and good character.